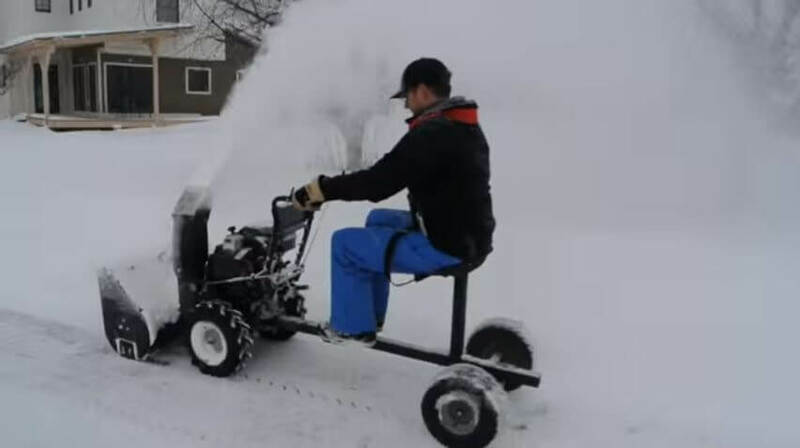 Homemade Snow Blower Sulky – That Is Pretty Cool! By fitting a couple of wheels and a seat, this guy made himself a snow blower sulky. 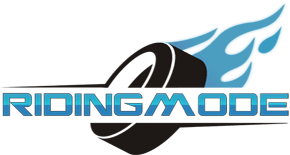 The Tannus Tire – No Tube, No Air, No Puncture! Monster tractor with 4500 HP at a Tractor Pulling Championship! An amazing state of art 1965 Chevrolet Impala SS Resto-Mod “Pro-Design”!! Shaking down the Scorpion P6 for some epic drifting!